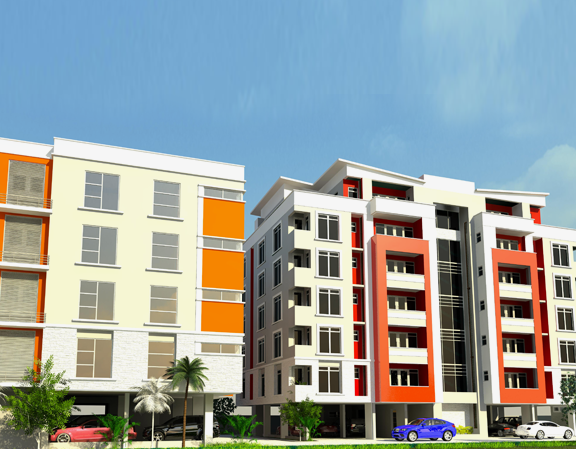 Luxury residences in Lagos Nigeria has just stepped up a notch in a Grand style with the launch of The Grand Orchard at Oniru Victoria Island, A new collection of opulent homes, featuring three bedrooms and Pent House. These stunning homes boasting artful modern and contemporary design are available for purchase. It total’s 19 elegant apartment residences, including an exclusive penthouse and three bedroom apartments serviced with elevators .A centralised swimming pool and Gym also available. The Grand Orchard is a continuation of Deluxe Residences vision to create and make available the best of its kind Luxury homes. So if you love tranquillity and exclusivity, the bar has just been raised. A perfect choice for you, as a cherished home or rare investment opportunity in one of the fastest growing areas of a mega-city. 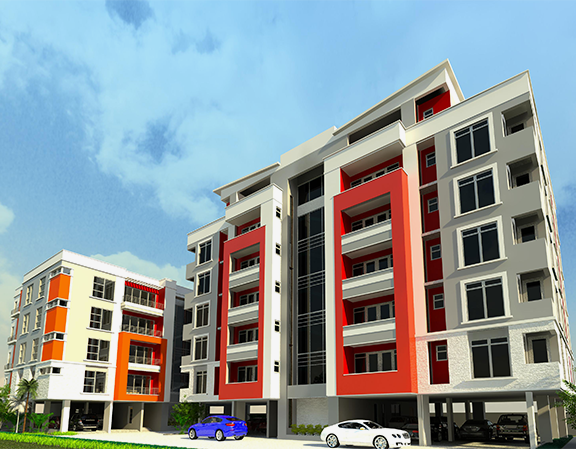 After the record breaking success of The ORCHARD Oniru and relentless demand of our esteemed clients, Deluxe Residences Limited is pleased to unveil another top-end residents-only apartment, The GRAND ORCHARD, a carefully planned apartment complex in a cosmopolitan environment. 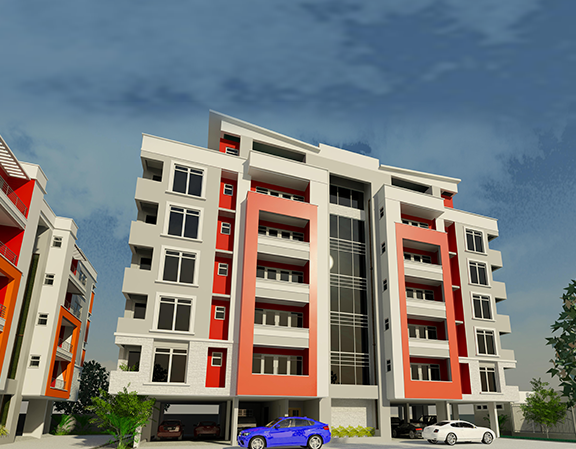 The Grand Orchard is designed to make sure that you will have great quality of life. The GRAND ORCHARD represents Luxury, Style, Serenity, Unique designs, Exquisite finishes and fully-serviced homes. Hence, if you desire contemporary and luxurious living, your search just ended. The Grand Orchard promises contemporary and luxurious living in a safe and quiet, yet centrally located, residential community. Guess what? It’s just a stone throw away from the prestigious Four Points by Sheraton Hotel. A peep from your window and you will discover that the next building to yours is actually Four Points by Sheraton Hotel. The Grand Orchard is also even closer to the upscale Palms Shopping Mall for your world-class shopping excesses, exquisite restaurants, lounge & bars, small cafes and world-class cinema. The exotic Eko Atlantic City, Lekki Phase 1 and Ikoyi, All within a few minutes’ drive from The Grand Orchard. The perfect place to blow off a little steam after a hard day at work. Live music sets the tone everyday and the week-long happy hours and drink specials are sure to appeal. So, loosen up that tie, hike up that skirt and jump on in. 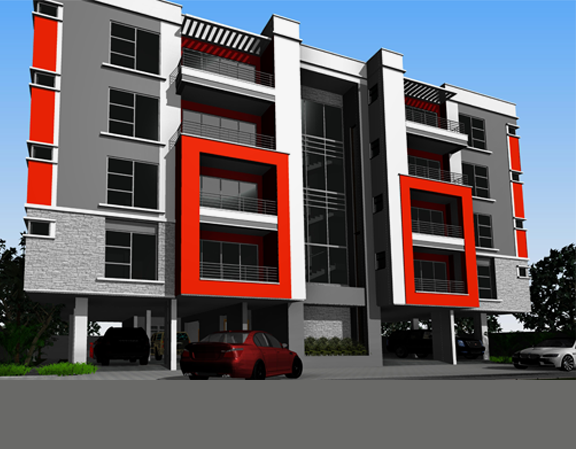 Plot 30, Block 113, Oladimeji Alo Street, Lekki Phase 1 Lagos Nigeria.